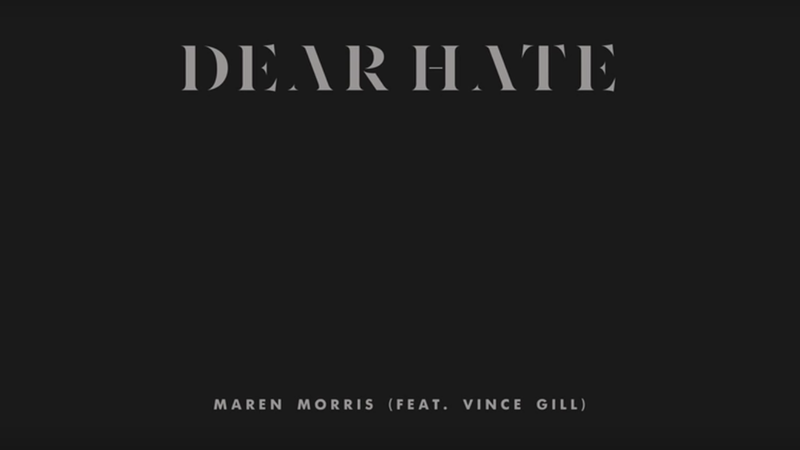 A musical response: "Dear Hate"
Grammy winner Maren Morris posted this song, "Dear Hate," which features Country Music Hall of Fame member Vince Gill, yesterday afternoon. Her Instagram post: "I wrote this song 3 years ago, recorded it last year with Vince Gill, and always have fans asking when I'll put it out. 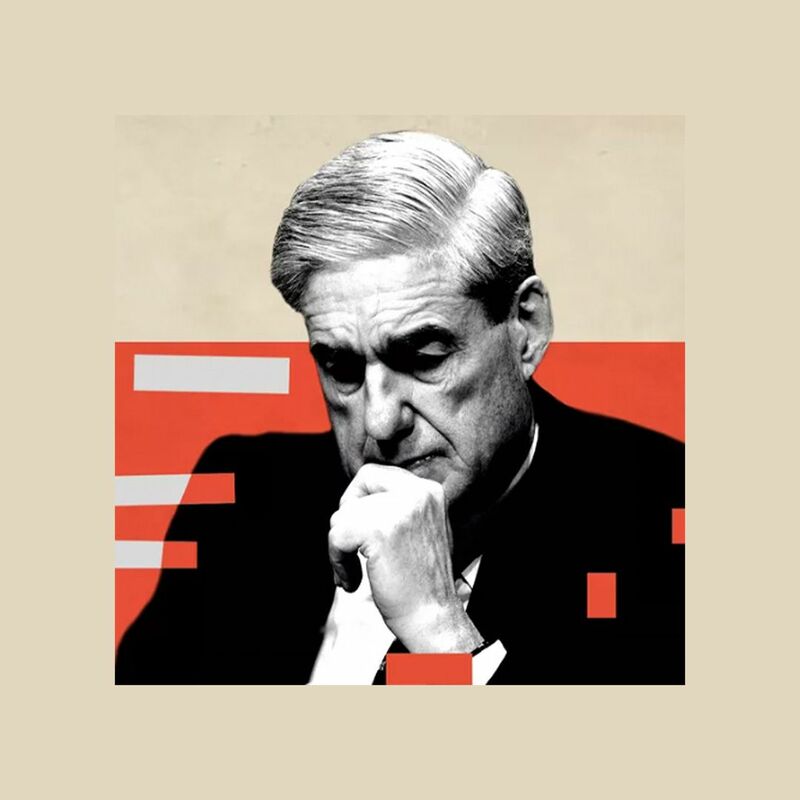 I never knew when would be the right time, but I realized today that there's never a right time ... Any cent I see from this I'm donating to the Music City Cares Fund."